A conscious dance experience supported by an eclectic mix of music, that begins with guided embodied practices and gradually progresses into an opportunity to play with movement themes in your own way. Befriend the body, and let go into an easeful, joyful atmosphere! Suitable for everyone. Sometimes, you just gotta dance! I've been teaching this class for many years - it's inspired by Kripalu YogaDance (formerly Danskinetics), JourneyDance, Shake Your Soul, Nia, Yoga Meets Dance, and other somatic expressive movement methods. Wear comfy clothing that is easy to move in. Most folks dance barefoot, but if you need support, sticky socks, dance shoes or indoor shoes with soft soles can be a good option. Be sure to dress in layers - feeling hot or cool (or both!) is possible as we move through the hour. Kundalini Yoga is known as the Yoga of Awareness. It offers a series of specific practices organized together in a yoga set that includes pranayama (breath), mudra & asana (posture and movement), mantra (chanting, sound, meditation and relaxation. All levels welcome. Wear comfy clothing that is easy to move in. You may notice that folks in Kundalini Yoga classes often wear white. It is said that wearing white inherently creates more mindfulness, since it takes more effort to keep white clothes clean. :) It is also said that white can expand the auric field, since it reflects light more readily. You can experiment by wearing white if you like - but, it's most important to feel comfortable. 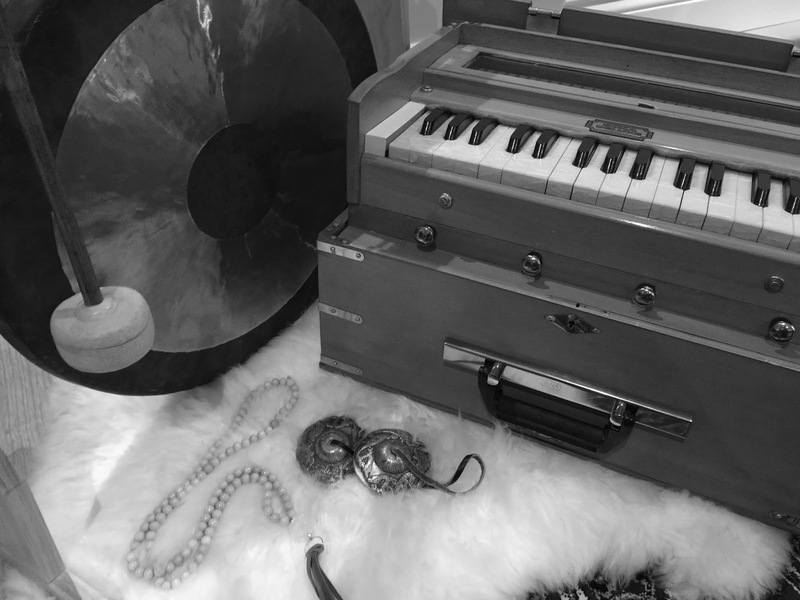 Kundalini Yoga involves singing and chanting as part of the regular class practice - you may choose to participate or simply listen.